Yesterday, the Tampa Bay Times reported on how Rick Scott has financial interests in various companies that would benefit from his inaction on climate change. This is the latest in a string of reporting that has dove into Rick Scott's various self-serving actions as governor that made him richer, instead of taking steps in Floridian's best interest. In response to the Tampa Bay Times report, The Florida Democratic Party is launching a petition calling on Rick Scott to put his self-interest aside and acknowledge the harmful impacts of climate change. "We always knew Rick Scott was a climate denier, but now we have a clearer picture as to why. In true self-serving Scott form, he has millions of dollars in investments in companies that have directly advocated against climate change regulation. 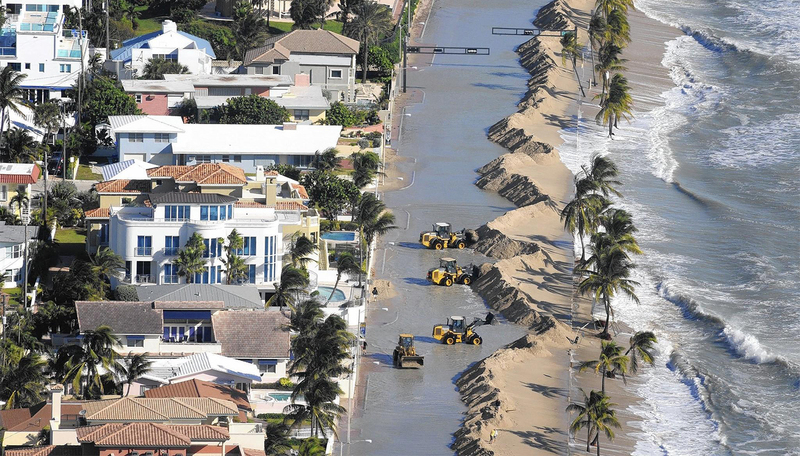 It's time that Scott, who has continued to get richer at taxpayer's expense, put Florida's best interest first and finally acknowledge the harmful impacts that climate change is having on the state."